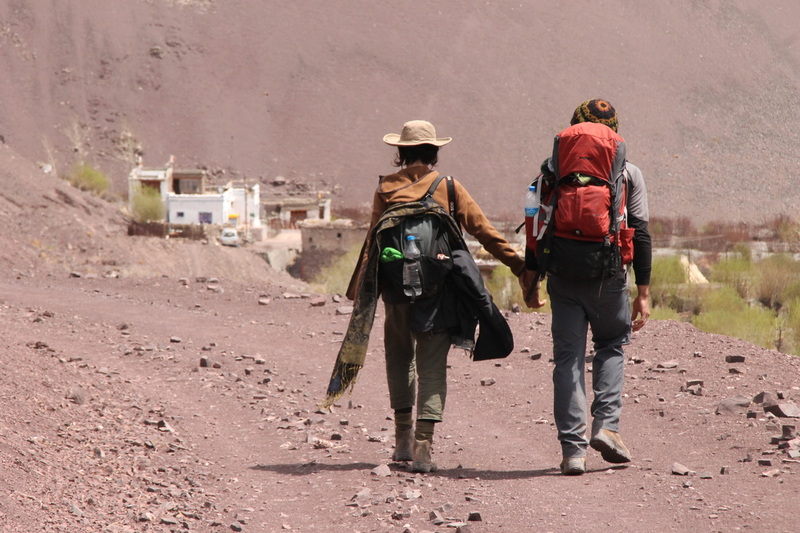 Our Saboo to Khalser trek is a relatively unknown pony trekking route that connects the Indus and Nubra Valleys at Digar La. Not for the faint hearted, this trek is only for those who have a more than average level of fitness - but the hard work will reward you with views of Saser Kangri, Stok Kangri and the Karakoram ranges. 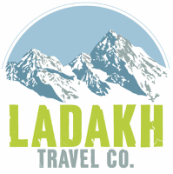 Our driver will collect you from Leh and transfer you to Saboo for the start point of your trek. Make your way to Saboo Phu/ Digar La which is the summer grazing point for animals of the local villagers. Start early and take the steep climb to reach Digar La where you can enjoy the spectacular views of Saser Kangri (7672m) as well as Stok Kangri (6153m) and the Karakorum ranges. After a pit stop at the peak, make your way down to Chumik Yokma where you can find open space and meadows. An easy day today – you can continue your downhill trail to the charming village of Digar for overnight stay. Walk through the barren land today and enjoy the lower elevation and views of Shyok river. Enjoy one last trek before our car receives you at Khalser village for final night camp stay before returning to Leh tomorrow. Enjoy a scenic drive back to Leh via the famous ‘Khardong-la-pass’ which is the world’s highest motor-able road (located 18390 feet above sea level)! The journey to back to Leh will involve a half-day drive of breathtaking landscapes and spectacular scenery and the experience is sure to be once-in-a-lifetime and truly unforgettable. You will return to the Leh in the early afternoon – with enough time to shop for any last minute souveniers in the market. Our driver will collect you from your Leh based acommodation and transfer you directly to the airport in time for your early morning flight.